Formed in 1889, Dundee Hawkhill Harriers is one of the oldest clubs in Scotland. 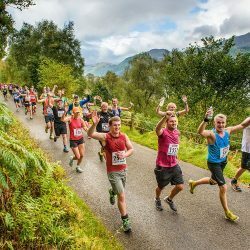 Although early club history is sparse, an article in a 1989 issue of Scotland’s Runner reported that the club was set up by a group of working lads with a passion for running who persuaded a local publican to let them meet in his pub. 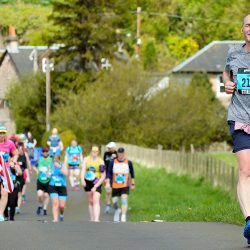 Those early years saw the “Hawks”, as they became known, organise local events such as the Perth to Dundee Marathon, which dates back to 1894. Results show that James Galloway won the race in 2:20:00, a record that stood for almost half a century. One of the most prominent figures during the 1960s was a Dundonian local called Fergus Murray who competed at the 1964 Tokyo Olympics over the 10,000m. Murray made numerous other international appearances, taking part in two Commonwealth Games, running the 3 and 6 miles in the 1966 Kingston games and the marathon in the 1970 Edinburgh event, placing seventh. He was joined at the 1970 Games by Christine Haskett, who finished eighth in the 1500m despite being aged just 17, and Barbara Oliver, who was fifth in the 400m. In the 1990s, Ian Campbell produced a string of strong track performances, the undoubted highlights being his appearances in the European and World Indoors 1500m in 1997. Sessions take place on Tuesdays and Thursdays, with the hurdles group meeting on Wednesday evenings. Most training is done at the Ronnie McIntosh Stadium, renamed in 2014 after the passing of one the club’s most influential members. The stadium has views north to the Sidlaw Hills where endurance athletes head for sessions during the winter. All levels are catered for and a taster session is available on a Monday for new athletes and those currently on the waiting list to join. 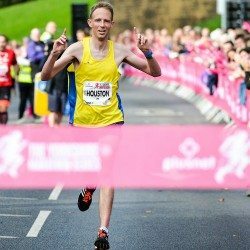 A Jog Scotland group congregates on Monday and the distance athletes meet to log extra miles most Sunday mornings. An enthusiastic group of coaches and volunteers work hard to ensure each session is engaging and fun for all children involved. Nigel Reynolds coordinates junior training, leading the 12-17-year-olds. His wife, Catriona, and Barbara Oliver take younger athletes aged 9-12 for the foundation training. A senior sprint group is looked after by Dave Combe, the distance group by Les Kelly and the hurdles group is coached by Ian Silver. A new throws squad, headed by Rene Rogers, meets every Sunday morning. On the track, the club competes in Petrofac Athletics League and Youth Development League. The under-17 and under-20 age groups form a composite team, Kingdom Athletics, and compete in the National Junior League. The senior women are also part of a coalition team – Tayside – competing in the Scottish Women’s League Division 1. Laura Muir has been the outstanding performer this year. 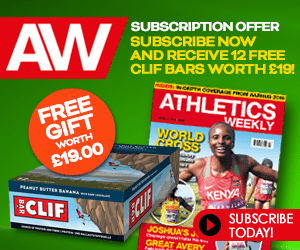 The 22-year-old produced the run of her life as she smashed through the four-minute barrier to climb to second place behind Kelly Holmes on the UK all-time list. 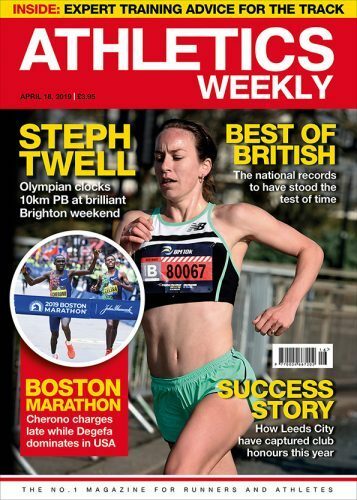 Last year, Muir broke Yvonne Murray’s Scottish 1500m record and in the latest IAAF Diamond League meeting of the 2015 season, she improved to 3:58.66. James Donald, a fast-improving steeplechaser, is placed second in the Scottish rankings for the under-17 1500m steeplechase and holds three club records. The Hawks hurdlers are also making an impact in Scotland, with Katie Patullo sitting at fifth for the under-20 women’s 100m hurdles and Declan Gall topping the men’s under-17 400m hurdles rankings. Dundee Hawkhill Harriers aims to become a top-class club, upholding the highest values of sportsmanship and standards of coaching. Their fast-expanding junior section now totals 412 members. To encourage the younger athletes, a new “Mini Hawks” has formed for children aged 6-9 years old. This programme is run in conjunction with Leisure & Culture Dundee and is designed to create a club- like environment to increase the children’s athletic ability as well as their confidence. The name of Dundee Hawkhill Harriers came to prominence with the achievements of Liz McColgan (then Lynch), who won gold at the 1986 Edinburgh Commonwealth Games over 10,000m. It was the athletics highlight for Scotland and the starting point of an illustrious career. 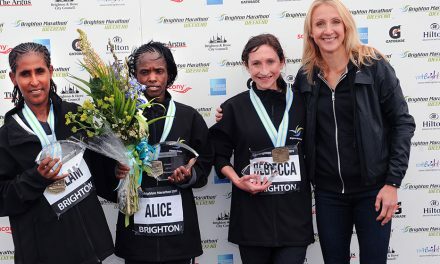 She went on to win silver in the 10,000m at the 1988 Olympics, another Commonwealth 10,000m title in 1990 and several big-city marathons. 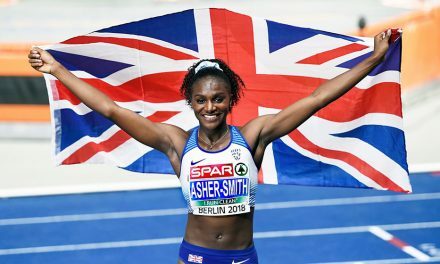 Brendan Foster described her victory over 10,000m at the World Championships in Tokyo in 1991, as “the greatest performance by a male or female British athlete in the history of long-distance running”. Laura Muir now carries the club’s best hope of winning another major medal. 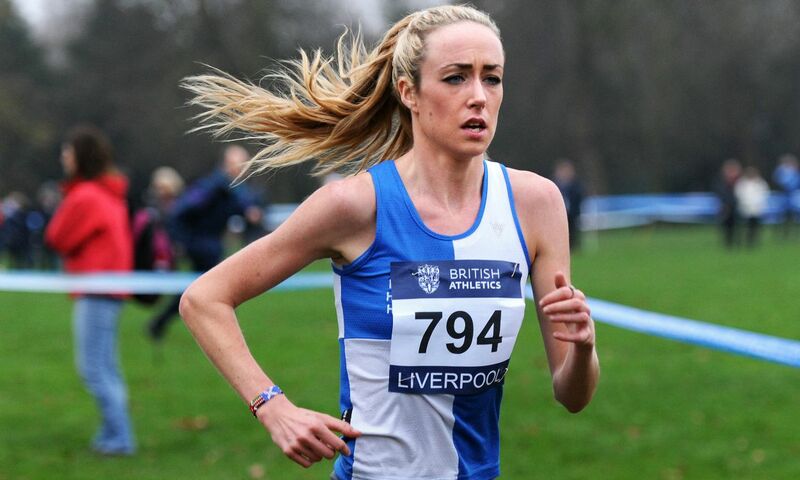 Eilish McColgan, daughter of Liz, took 10th place at the World Championships in 2013 followed by a sixth place finish at the Commonwealth Games last year. Both Muir and McColgan have their sights firmly fixed on the 2016 Olympic Games. 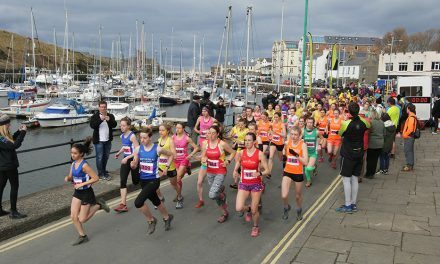 Several events take prominence in the club’s fixture list, including the annual club championships, which features a mile race, in memory of Harry Bennett, the distance coach who first guided Liz McColgan. But it is the Christmas Handicap that creates most excitement and rivalry, with a steak pie on the line for the winners. A more unusual event is the “Runner versus Cyclist” race. 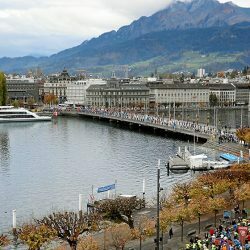 First held in 1935, it has an equal number of wins from cyclist and runners over the last 14 years. A newly created website and Facebook page has helped numbers at the club continue to grow. 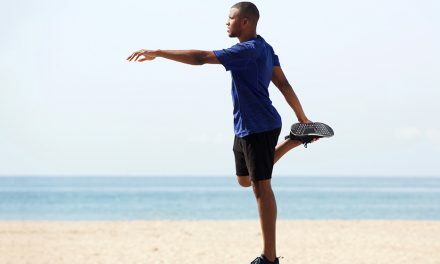 There are established links to several Dundee-based companies where members get discount on physiotherapy and sports clothing. It’s not just juniors who are encouraged to keep fit – their parents are urged to join in with the track sessions as they train. It’s a unique situation but one that the club find works brilliantly. Many of the parents take the extra step of obtaining their coaching qualifications in order to help coach the vast volume of youngsters. Fees: Junior – £27, student/unwaged – £32, senior – £37, family of 3 or 4 – £65.